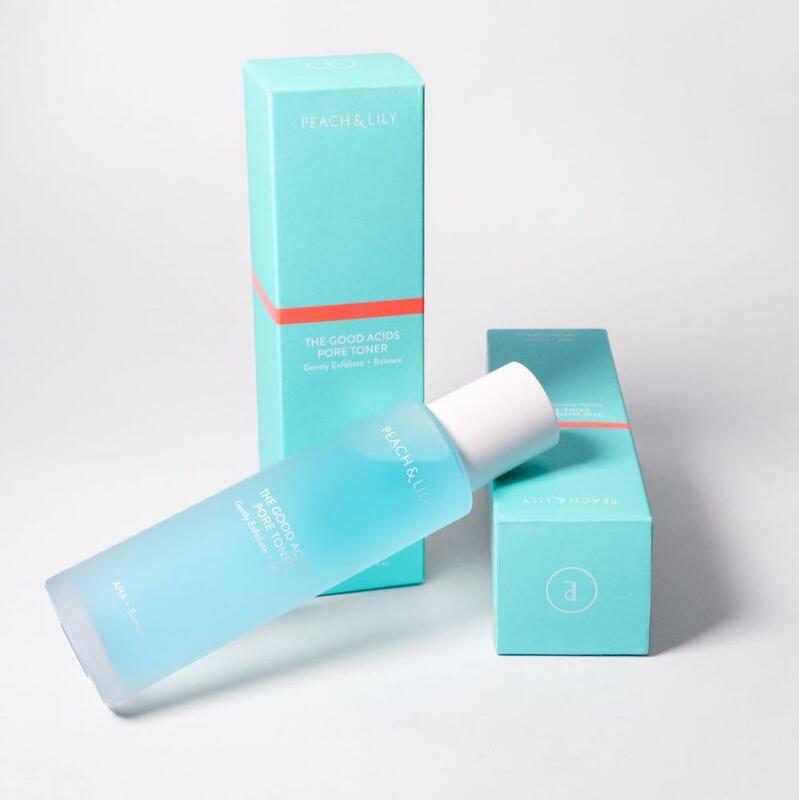 This pH-adjusting toner helps gently slough away dead skin cells, leaving pores clean and ready to absorb beneficial skincare ingredients. Starring AHA to loosen dead skin cells and a blend of nourishing botanical extracts to calm inflammation, this is your fast lane to sparkly pores. 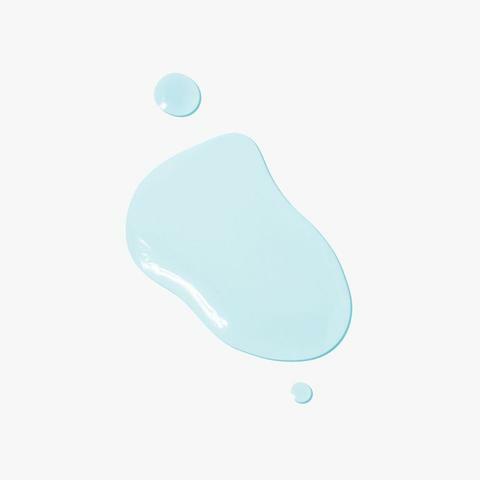 Gentle enough for daily exfoliation on even the most sensitive skin, this game-changing formula includes a pore-refining blend of AHA, salicylic acid, and other ingredients-- hand-picked to keep your complexion clear without irritation. 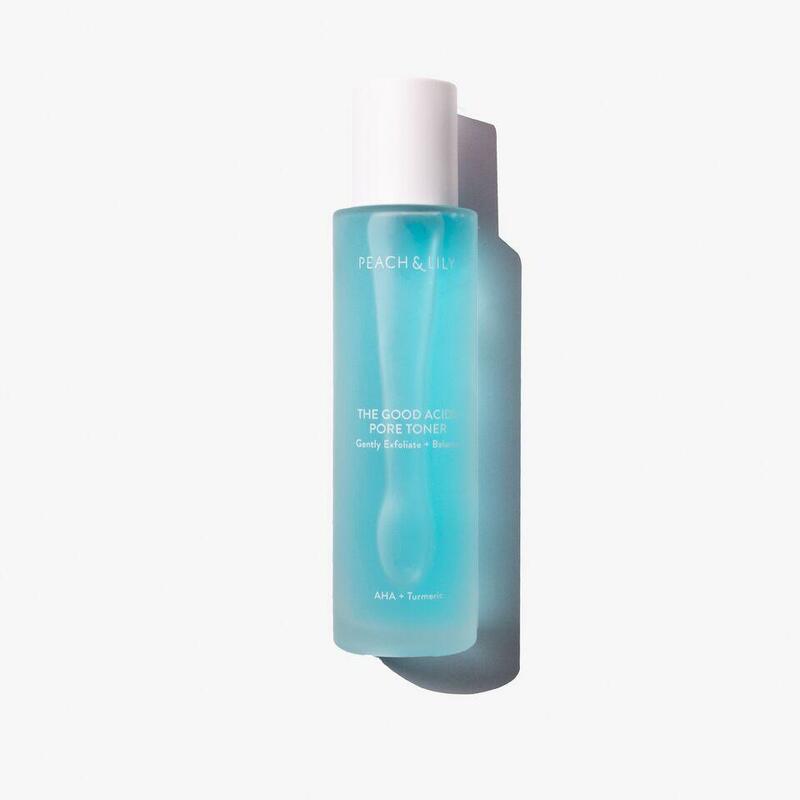 The Good Acids Pore Toner also includes cape lilac, eggplant and turmeric extracts as well as allantoin and aloe to soothe and nourish. Think of this balancing formula as a refreshing way to keep your pores in check every day-- no harshness needed. Over time, the color of the formula may slightly shift due to the natural ingredients. And that’s OK, as the formula remains potent and stable. This is what natural looks like - so enjoy your uniquely-hued formula. Acids are a great way to exfoliate your skin cells, helping to powerfully keep your skin balanced, but when overused they can be irritating, causing sensitivity and inflammation. Our game-changing pH-adjusting formula, lets you use acids every day without overdoing it. Our pore-refreshing blend of AHA alongside nourishing botanical extracts, promises to help maintain pores daily without overdoing it -- that way skin is left clarified and not raw or over-exfoliated. The Good Acids Pore Toner also includes cape lilac, eggplant and turmeric extracts as well as allantoin and aloe to soothe and nourish. Pair this with the Super Reboot Resurfacing Mask to stay on top of pores. While the Super Reboot is a deep-dive, intensive cleanse, think of The Good Acids as your daily wipe down. Apply after cleansing, using hands or a cotton pad. Can be used AM and PM daily, but because every skin type is different, start at 2 times per week and increase frequency from there if desired.